Remember just mere weeks ago when everybody went Infinity War mad and the latest Avengers movie shattered countless film records? Well, after just a meagre few weeks at the top, it’s now been beat by yet another Marvel movie, Deadpool 2! 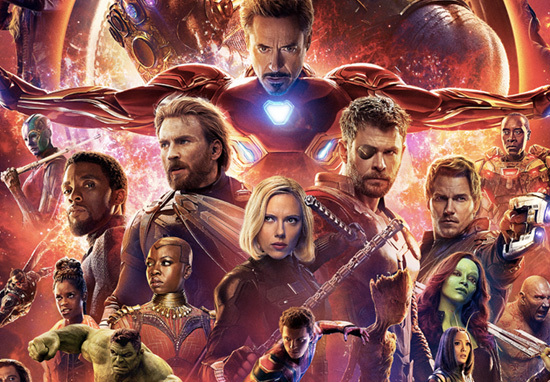 Breaking the world record for the biggest opening day of an R-rated movie, the film took in a reported $53.3 million on Friday, (May 18), surpassing IT, which previously held the record after making $50.4 million. It’s also been reported the film received a gargantuan $125 million over the entire weekend. According to Business Insider, the second film proved Deadpool wasn’t just a fluke – the sequel was unable to beat the record set by the first, in making $135 million on the first weekend. Wow. However, Deadpool 2 was able to dethrone Infinity War from the top box office performer position, where Infinity War has sat for the past three weeks. 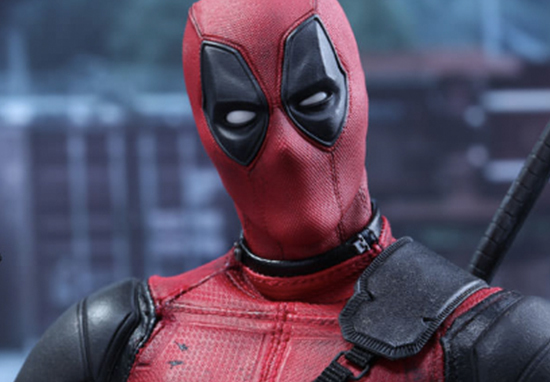 As Deadpool fever continues to sweep the planet, UNILAD sat down with the film’s director, David Leitch, to talk about the film, Ryan Reynolds, and the infamous post-credit sting. For those unaware, David’s a former stuntman-turned-cinematic sensation, helping to create the infamous John Wick, Atomic Blonde and is now working on the next instalment in the Fast and Furious universe, Hobbes and Shaw. It was a daunting experience to jump on board a movie, to direct the sequel to something that was so well received, and so successful. But it was really exciting too that we had such a creative world to play with, so I was pretty confident that I could find my voice and create something original and exciting for the audience. He also gave his thoughts on Ryan Reynolds and the creation of those self-depreciating jokes Deadpool has made a name for itself because of. Wow! We had so many moments of burst out laughter that it was pretty amazing. He’s [Ryan Reynolds] like Deadpool in terms of his sense of humour and satirical look at the world. There were a lot of laughs on and off the set. Well I think there’s a self-deprecating nature to Deadpool and to Ryan that’s charming and, by the way, genuine. In some ways, Deadpool is not a ‘woke’ American male, but he does have a huge heart and he really wants to do well, and you can see the folly in it. I think that’s one of the most beautiful things about Deadpool and I think Ryan gets that, and is self-aware enough to make fun of himself. I think that’s the sign of a good human being, the ability to laugh at yourself. Deadpool 2 continues the adventures of Wade Wilson – the lovable mercenary with a heart of gold and a mouth filthier than a first-year uni student’s laundry basket. This time though, Wade’s up against a far more formidable threat than a man named Francis, he’s going head-to-head with his best buddy-to -be Cable, (Josh Brolin), a time-travelling super soldier. To take on this part-mechanical menace Wade’s going to need some serious back-up and form his own team of franchisable super-folk known as X-Force. Making up the team we’ve got the formidable Bedlam, the deadly Shatterstar, the invisible Vanisher, the weirdly named Zeitgeist, the lucky Domino and rounding out the team, a regional sales representative called Peter. Deadpool 2 is out in cinemas now!